If you are a true prancing horse enthusiasts you might have the urge to go to Italy and visit the Ferrari museum, track in Maranella or the Imola circuit – or all of them. But, that might be a bit difficult if you are traveling with family, and especially with kids. This is where Ferrari thought differently and decided to offer Ferrari related entertainment for the whole family – thus the birth of Ferrari World theme park. Ferrari has just celebrated the 1st anniversary of Ferrari World theme park in Abu Dhabi. 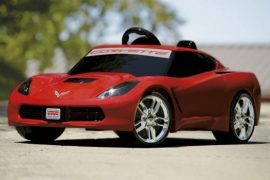 The family oriented theme park has something for everyone from Ferrari rides to Ferrari shops and restaurants. And, they also have Ferrari shows. Prancing Horse automaker has now decided to have one in their own backyard, no not in Italy, but in Spain. Ferrari has signed a licensing agreement with PortAventura Entertainment S.A.U., a subsidiary of Investindustrial to build the Ferrari Land. 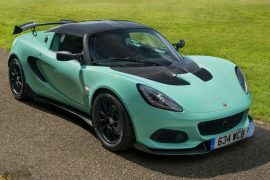 InvestIndustrial is a veteran in working with the auto industry, they currently own a third of Aston Martin and previously owned Ducati. 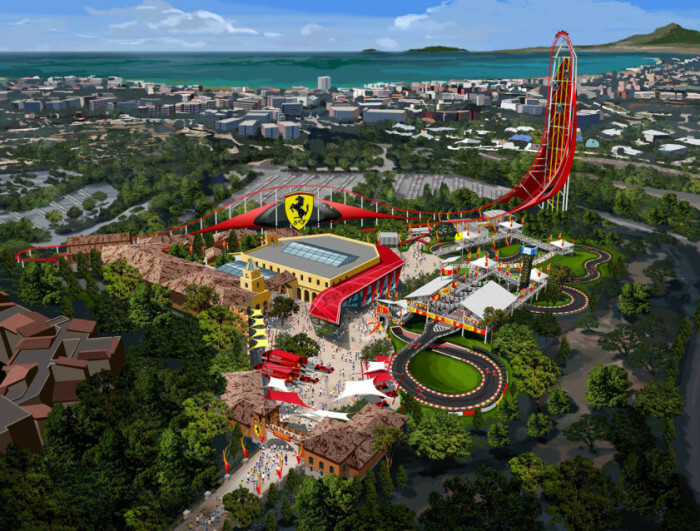 Ferrari Land will be a built as part of the PortAventura resort on eighteen acres of land just outside of Barcelona. 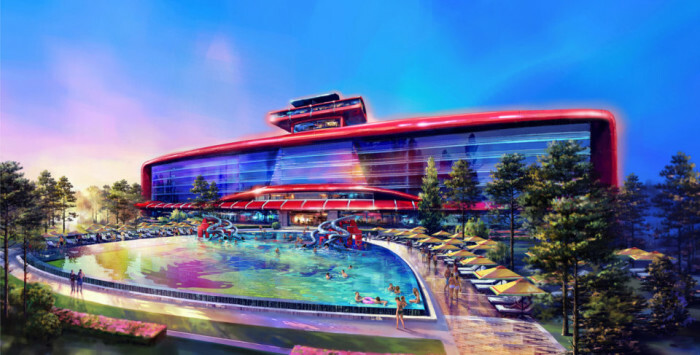 Various attractions will include Europe’s highest and fastest vertical accelerator, a driving simulator and restaurants. A luxury five-star hotel with 250 rooms are also on the plans. Total investment for the project is expected to be around €100 million, about $139 million. Ferrari Land is set to open in 2016.